Thank you for helping us to more than double our original goal of $10,000; the lacrosse alumni are the first to fund a MiddSTART scholarship! Your generosity has allowed us to fund TWO scholarships. 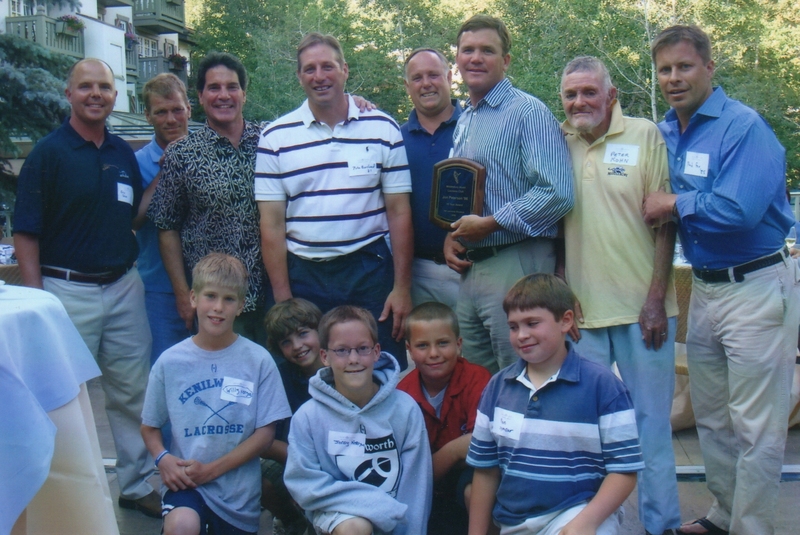 Click here to meet our two scholars, Lily and Alyssa, and to support the 2012 scholarship.It is only fitting that lacrosse alumni, family, and friends honor the memory of Pete Kohn by providing financial support to current students at Middlebury. These students need our support now more than ever. The Middlebury people you see here—whether they teach theater, coach lacrosse, or study geography—know what it means to count on the Middlebury people who came before them. They’ve all received financial aid or benefited from knowing students and faculty who have. 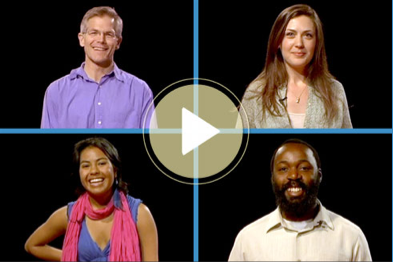 In this 3-minute video they’ll tell you why it matters. As alumni, we know the power of a Middlebury education. We learned lessons about leadership, teamwork, and determination that we still use every day. The friends we made at Midd, especially through lacrosse, are among our closest—people who’ve stuck by us through good times and bad. We hope you’ll join us in giving back to help today’s students get those same great opportunities. Sometimes we hear people say that their small gifts don’t count, but by joining together, we can do something significant—provide a scholarship to a Middlebury student. And we’ll be matched with a current student and hear reports on his or her progress. Let’s be the first to create a MiddSTART scholarship and honor the memory of Pete Kohn in the process! You must watch the video. Our very own Bob Ritter ’82 plays a starring role at 44”, 1′ 15” and at 1′ 30”.